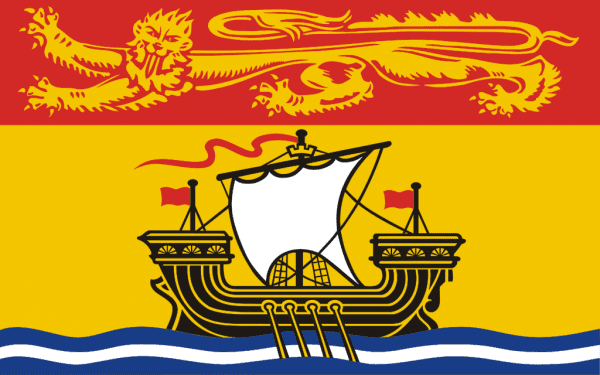 This bi-lingual province speaks mainly English but has a large portion (33%) of French speaking residents. Fredericton is New Brunswick’s capital and Great Moncton, the largest metro area in the province with St. John the most populated. Industry varies in New Brunswick. Each of these three areas have a mix of modern service based industries such as healthcare, education, retail, financial and insurance services with St. John having additional heavy industry and shipping facilities as well as large oil-fired and nuclear power plants. Fredericton has a concentration of education and government facilities whereas Moncton’s logistical aspects of air and rail facilities are prominent. In New Brunswick’s rural areas, Forestry, Mining, Farming and Fishing are primary. In areas like St. John, Atholville, Miramichi, Nackawic and Edmundston you will find paper and pulp mills are the primary employer whereas in the north around Bathurst heavy metals like lead and zinc are being mined. The iScrap App scrap yards are located in all three primary cities where business is thriving industry wide.